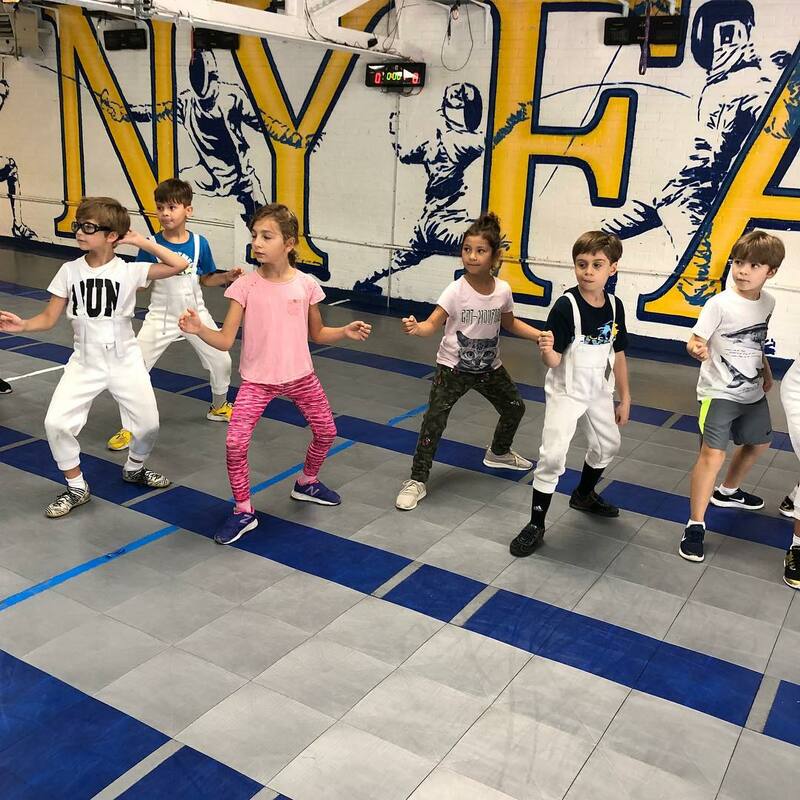 The 5-day NYFA fencing camp is ideal for beginners (no experience necessary) + mixed levels, ages 6 and up. 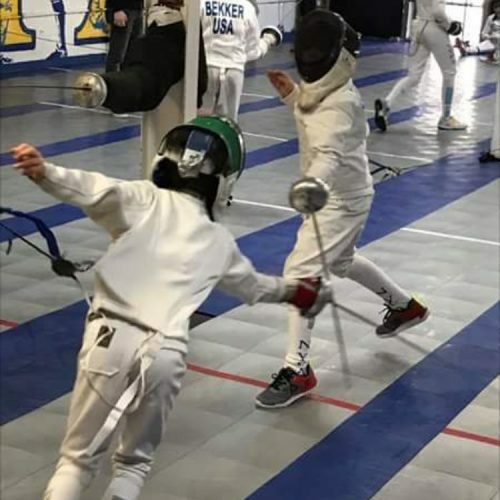 It’s a great opportunity for your kids to spend break having a lot of fun while being introduced to the thrilling NCAA and Olympic sport of fencing. The Long Island camps will be run by Sergey Danilov, Designated US National Team Coach (U17,U20) and 2018 Development Coach of the Year (by US Olympic Committee). The Brooklyn camps will be run by Misha Mokretsov, founder & head coach of NYFA, whose students include National and World Cup Champions and members of the USA, French, and Greek National Teams. 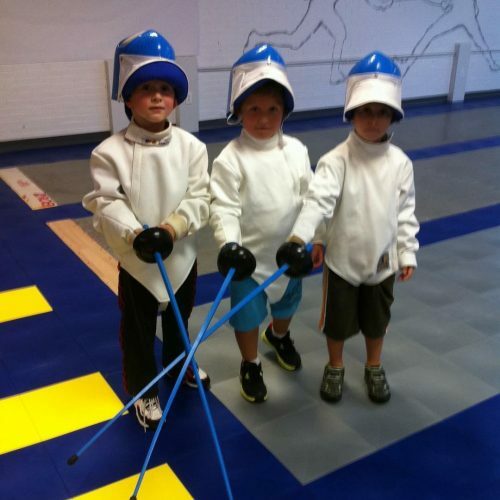 The camps will include an introduction to the history of fencing, and basic skills of the sport which will be taught in a friendly environment using a lot of games and fun activities making the learning process enjoyable. Kids of all ages and physical capabilities are welcome to join NYFA camps. We strive to provide a positive experience, and build teamwork and personal growth. Students will learn skills which will last a lifetime. Follow the links above to REGISTER & PAY. Submit your online registration, then pay by credit card, debit card or PayPal on the next screen. To pay offline, first submit your online registration, then close the PayPal screen and send a printable Payment/cc Authorization pdf form with your check or credit card information. Bagged lunch or lunch money. We will remain in the club for lunch. Drinking water. Bottled water is available for purchase. Must wear t-shirts, sweat pants, indoor non-marking athletic sneakers.